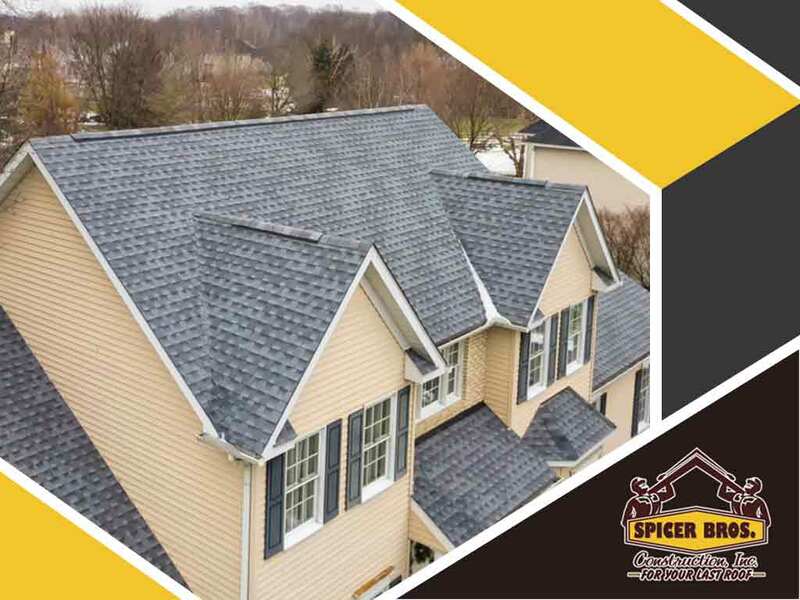 Our professionals at Spicer Bros. Construction, Inc., recommend a regular seasonal inspection just before the colder months kick in to prepare your roof for the risks associated with winter. With proper maintenance, you and your home can avoid a few of the common winter complications discussed below. It’s perfectly normal for ice and snow to accumulate on your roof during winter. Your home’s heating system will melt this ice away, and if your gutter system is in good shape, you should have no problems at all. Unfortunately, this isn’t always the case. because this water often dams up on the roof and in gutters and downspouts. While residential roofing is designed to withstand rainfall, it does not do well against standing water, and as a result water often seeps under the shingles and into the house, causing leakage. Blocked gutters often result in standing water which, in winter, freezes in place. Frozen gutters are almost impossible to fix without damaging the gutter structure itself, and oftentimes, trying to do so could lead to even costlier repairs and replacement. Ideally, water should always flow unrestricted through the gutters and downspouts and never be given the chance to freeze over. To avoid these common problems, it’s essential to keep your gutters free of any obstructions that may keep water from flowing freely. Enlisting the help of a professional roofing company for regular roof inspections and gutter cleaning services should help you avoid these potentially expensive problems. 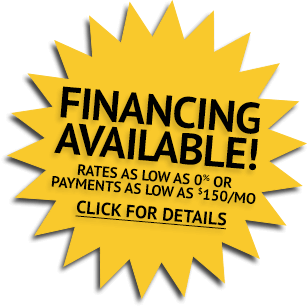 Let Spicer Bros. Construction take care of your roof this winter. Fill out our online contact form for an in-home consultation. We serve clients’ homes in and around Rehoboth Beach and Lewes, DE, as well as Salisbury, MD.